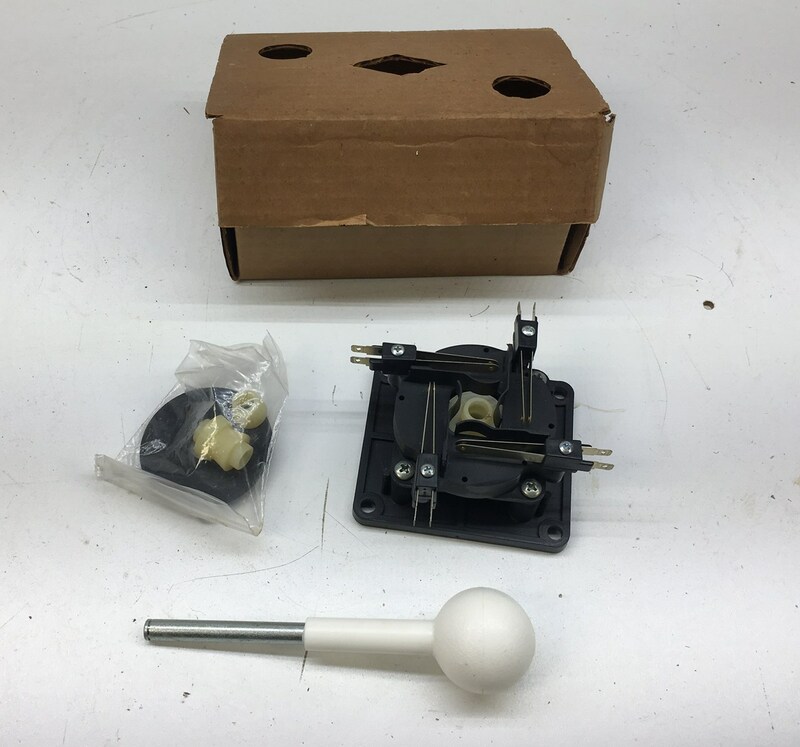 Original, new old stock (NOS) 8-way white ball, leafswitch switch joystick that we found in an old operator's warehouse. 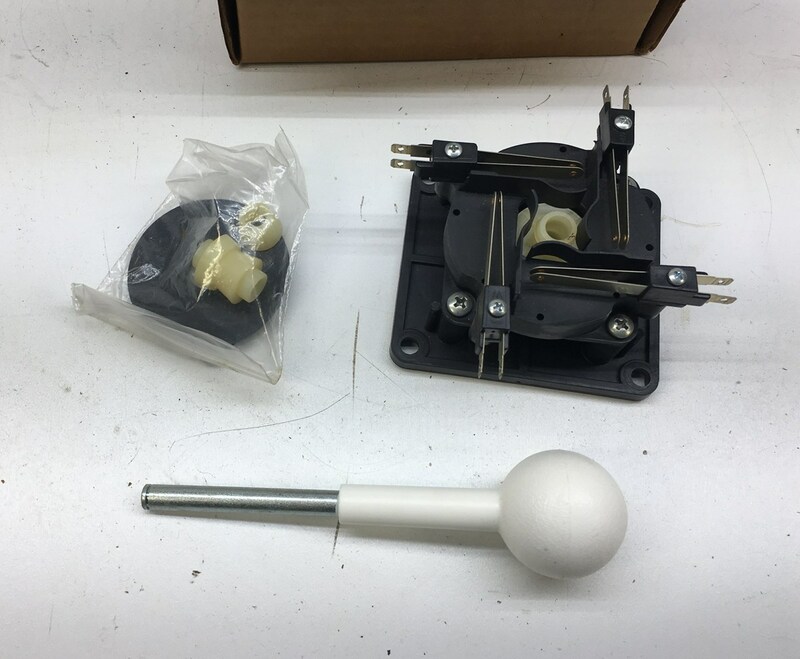 Definitely an older joystick, as we found a bunch of other older new old stock joysticks in the box. Not sure if this just an off brand or what game it was used for, it is in great condition, never used.